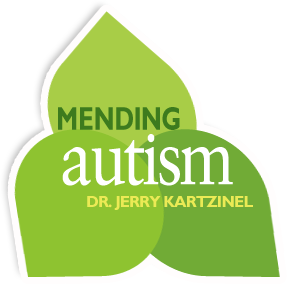 Enzymes - Mending Autism: thoughtful help for healing the body and family. Proteins are composed of linked amino acid chains, and when unlinked, can be absorbed by the small intestines into the blood stream where later, they are “re-linked” into new and different proteins our body requires. The digestion of proteins starts in the stomach when they are exposed to stomach acid. Further into the small intestines, enzymes start the process of disassembling the proteins into amino acids. Many adults as well as children, due to certain health conditions, may produce sub optimal amounts of these digestive enzymes, specifically referred to as proteases, resulting in poor protein digestion. It is the job of these proteases to break down protein into amino acids. But this is not the whole picture. Fats that are ingested also require very specific digestive enzymes to break fats (commonly referred to as lipids) into their basic building blocks which are called fatty acids. Only fatty acids can be absorbed in the small intestine. One could see that if fats are not sufficiently broken down, then one will pass a lot of fat into the large colon…mixed with the stool. Digestive enzymes that are specific for breaking down fats are called lipase. Carbohydrates to need to undergo digestion and require the presence of an enzyme call Amylase. Amylase is able to break down complex carbohydrates into basic sugars which will then be absorbed by the small intestine. If the consumption of carbohydrates exceeds the body’s ability to break them down, they too, will pass into the large colon and mix with the stool. So what is the problem with carbohydrates, proteins, and fats entering the large colon? In some cases, particularly significant losses of nutrients predispose the body to a medical condition known as Failure to Thrive. 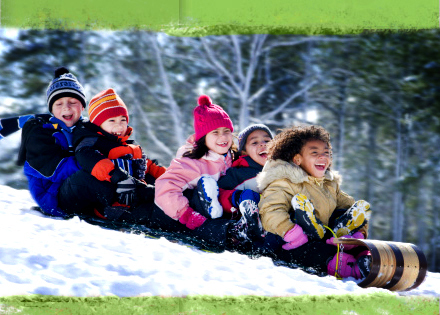 In these cases, children cannot absorb enough calories to gain weight. They generally have a growth chart where they are the same weight for many months, have thin extremities and usually have an irritable nature. Digestive enzymes can certainly help with the break down of foods to make them more absorbable and thus, more able to be utilized by the body. This specific formulation contains NO artificial ingredients, colors, flavors, additives, stimulants, wheat, dairy, gluten, casein, soy, corn, nuts, animal products or preservatives that can rob you of your good health. 100% Vegetarian and suitable for Vegans. 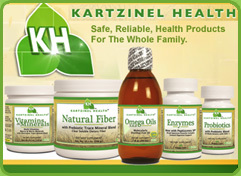 All the ingredients in KH Enzymes are of the highest quality, their benefits are numerous and they are formulated using Current Good Manufacturing Practices (cGMP) in our FDA Registered manufacturing facilities. They are manufactured with a process that does not require the use of lubricants or flow agents assuring the purity of KH Enzymes and bypassing the need for any superfluous ingredients.